This May the 4th, may the Flamenco Force be with you! Join Flamencura Music & Dance students as we show off the beauty, skill, and strength of flamenco! 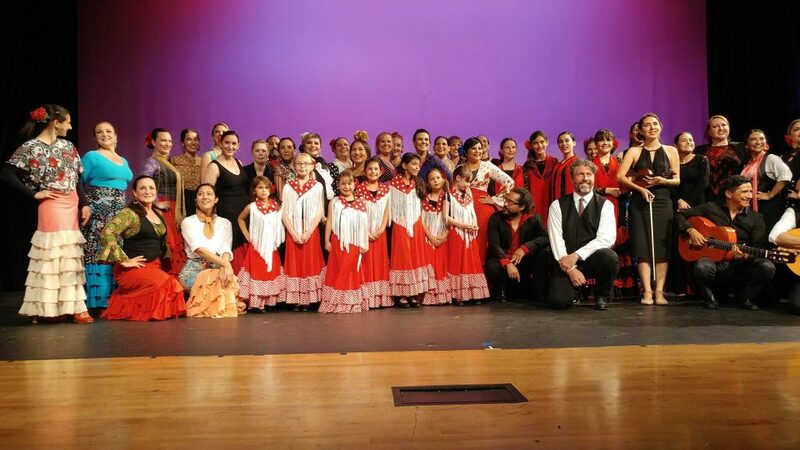 “Flamenco Force” unites old traditions and new ones, adults, children and youth, dance and music, in a fiery show that will make you shout “Ole!” With almost 50 performers and live music by the Flamencura Music Ensemble.